If you liked this show, you should follow Wolf and the bear Network. 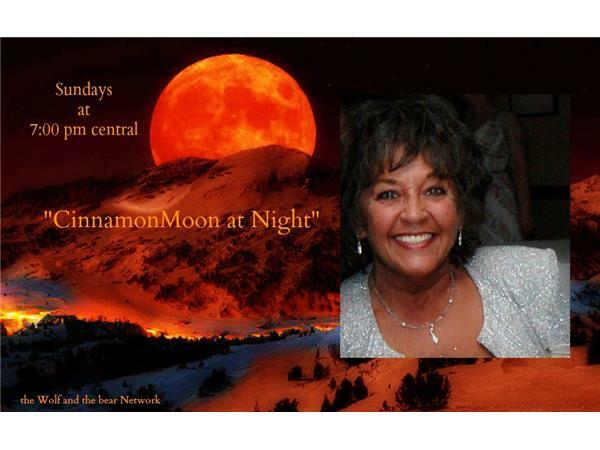 Come, sit a spell with CinnamonMoon, Spiritual Coach and author of “A Medicine Woman Speaks.” Cinnamon parts the Veil each Sunday evening at 7pm central sharing insight into various techniques in the art of divination. 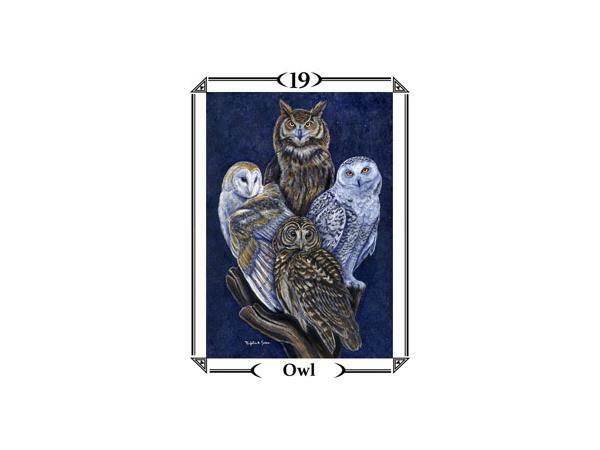 You’re invited to call in and get in queue for a reading. One question only, please, so she can get to as many callers as possible. While you wait, feel free to join the chatters in the chat room. 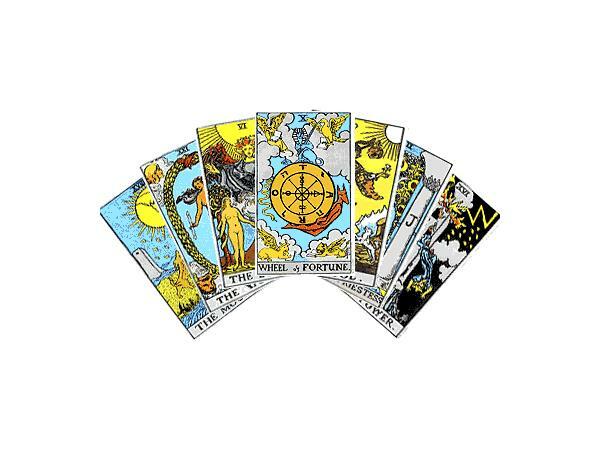 Now and then her friends will be dropping by to share insight into their unique methods of divination and offer readings. See for yourself how spiritual guidance can shed light on important issues of concern in your life. 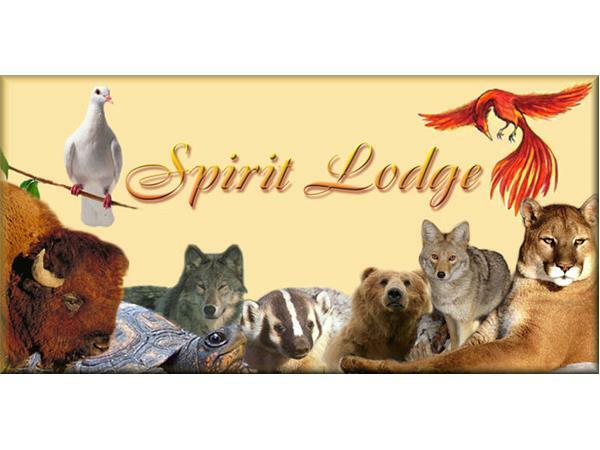 For a more in-depth consultation, contact CinnamonMoon at www.spiritlodge.info and feel free to utilize the study center resources available for all who seek.